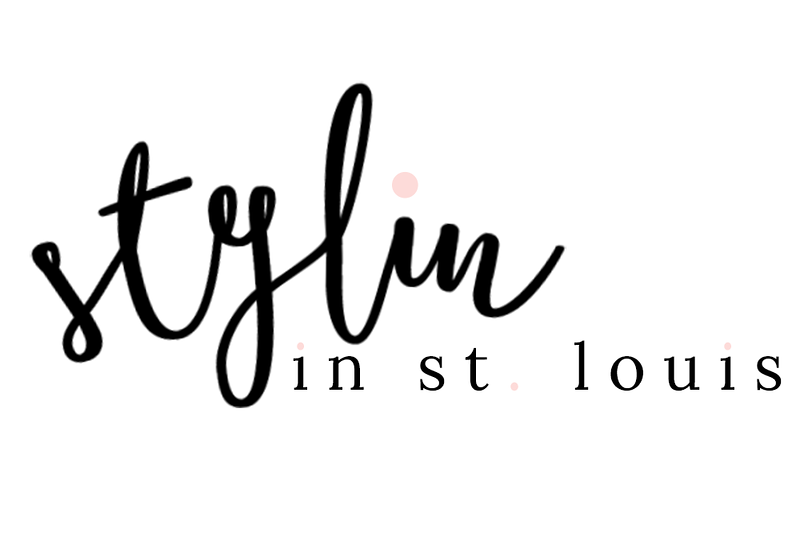 Stylin in St. Louis: A Quick Hello…. Hi everyone! Hope you had a good weekend! We had some fabulous weather! It felt like spring! love the cognac details, cute casual outfit. Love the earthy tones paired with the refreshingly blue denim jacket! The color of that bag is beautiful, and it looks amazing with those army green pants. We had great weather too, and it was awesome! Love the olive with your denim jacket. We did have some great weather! I got to enjoy one day of it and then my son got sick. :( I love those layered necklaces and olive pants!! Love all the neutrals! It really makes the blue jean jacket pop! Love the casual style - wish it were feeling like spring here! Love that casual look, the bag is great! I love those pants paired with your denim jacket! 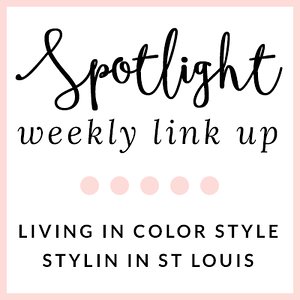 Casual yet still pulled together! I loved this past weekend too. Virginia weather sure had its spring and even today was fairly nice. I hope you have a great week and more nice warm weather. Love your outfit Jacqueline! Casual + cute! Perfect combo! Super cute! Love the cognac with denim and olive! Love the casual look! Great jacket! I love this look! Weather has also been spring-like here too…a denim jacket and colored skinnies is always my go-to for spring weather :) You look fantastic! Cute outfit, I love your jacket!